With NAPAN flap valves, backflow-stop valves and automatic anti-flood valves of different types you can, as a homeowner and property owner, take the necessary step to make sure that flooding from heavy rains does not flood your property’s basement and result in water damage. 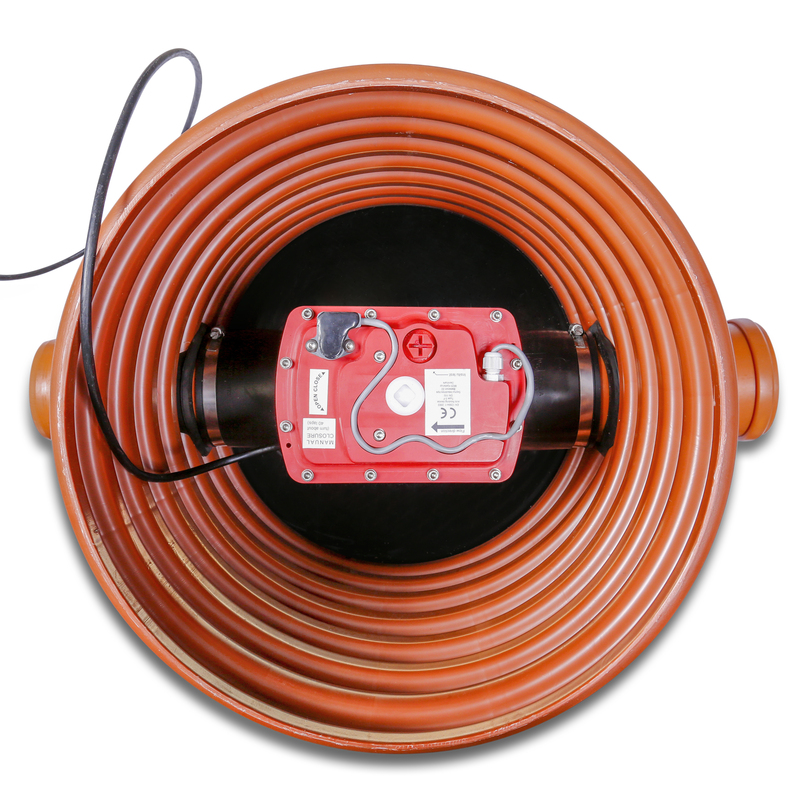 Anti-flooding devices can be installed on the pipework underneath the floor of the building, or incorporated in the floor gullies in the building. 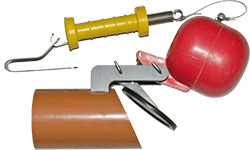 Outside the building, NAPAN backflow protection valves can be mounted on the pipework or in inspection wells. Products to be mounted inside buildings are subject to European requirements of the EU Norm CE 13.564, which sets quality standards for tightness and pressure resistance (when installed in the EU). All NAPAN products meet the quality standards of CE 13.564. NAPAN products are tested at the company’s own testing facility, enabling a constant development process. NAPAN products have been sold on the Danish market since 1970. They have proved to be a reliable and cost efficient method for protecting private houses against backflow in the municipal sewage and spill water systems. The range of products includes backflow protection valves for retrofitting of existing wastewater systems. 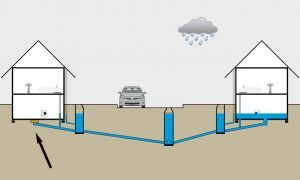 Sejma Industries, the manufacturer of NAPAN products, is an expert in anti-flooding devices, having originally produced products for installation in inspection wells. Through a dedicated product development process, the company has enhanced its product range, which now includes products for mounting both outside and inside the buildings.